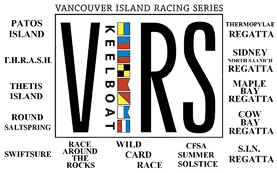 The Nanaimo Yacht Club welcomes all CUTTY SARK Snake Island Nanaimo Regatta racers to our docks for our annual Regatta weekend. Our yellow shirt SIN volunteers will assist visiting race participants to free moorage for Friday to Sunday, and our volunteers will be happy to answer any questions you may have about our Regatta weekend. Participants are encouraged to take advantage of Early Registration by midnight June 1st. Competitors coming from afar are offered flexible moorage options. Do you plan to arrive the weekend prior? Contact NYC. RV and vehicle parking can be arranged. Tenting on the docks is available and free of charge for competitors. A BIG Thank You goes out to our Sponsors! 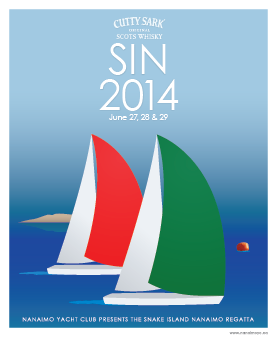 Your support helps us make this a successful regatta weekend.